Why do we look at lynching photographs? What is the basis for our curiosity, rage, indignation, or revulsion? Beginning in the late nineteenth century, nearly five thousand blacks were put to death at the hands of lynch mobs throughout America. In many communities it was a public event, to be witnessed, recorded, and made available by means of photographs. 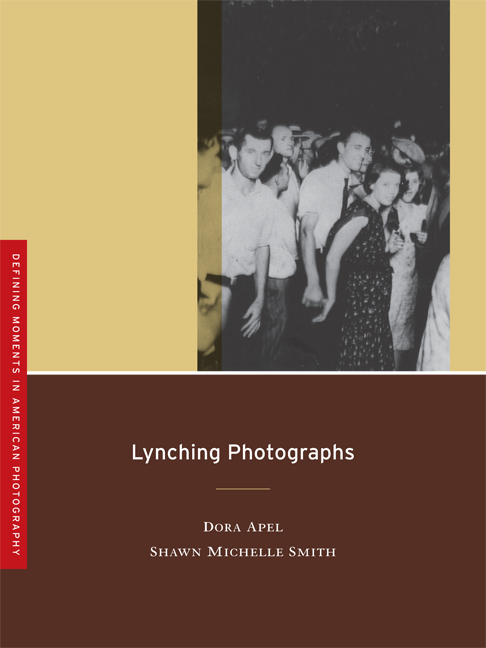 In this book, the art historian Dora Apel and the American Studies scholar Shawn Michelle Smith examine lynching photographs as a way of analyzing photography's historical role in promoting and resisting racial violence. They further suggest how these photographs continue to affect the politics of spectatorship. 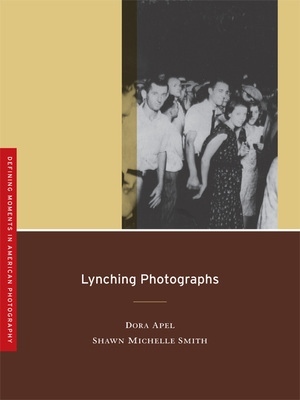 In clear prose, and with carefully chosen images, the authors chart the history of lynching photographs—their meanings, uses, and controversial display—and offer terms in which to understand our responsibilities as viewers and citizens. Dora Apel is Associate Professor and W. Hawkins Ferry Chair in Modern and Contemporary Art at Wayne State University. She is the author of Memory Effects: The Holocaust and the Art of Secondary Witnessing (2002) and Imagery of Lynching: Black Men, White Women, and the Mob (2004). Shawn Michelle Smith is Associate Professor of Visual and Critical Studies at the School of the Art Institute of Chicago. She is the author of American Archives: Gender, Race, and Class in Visual Culture (1999) and Photography on the Color Line: W.E.B. DuBois, Race, and Visual Culture (2004).